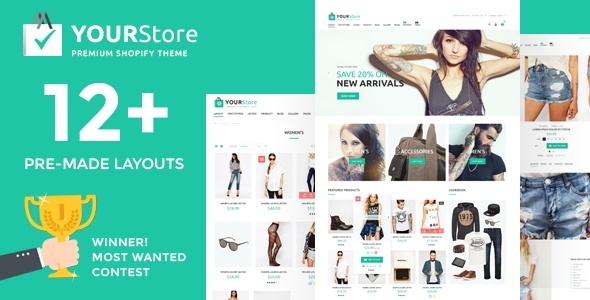 YourStore provides a huge number of different layouts. 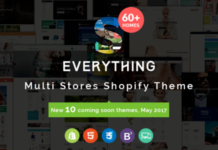 It comes packed with free and useful features developed to make to make your creation easier. 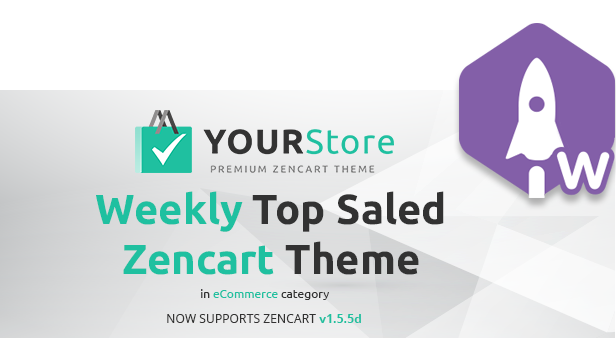 YourStore offers 12+ pre-define layouts. 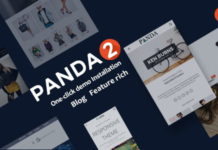 Premium extensions/plugins to make image creation easier. Advanced admin panel serves powerful theme options to create custom structure without heaving coding require.